It is found in the year of 1933. 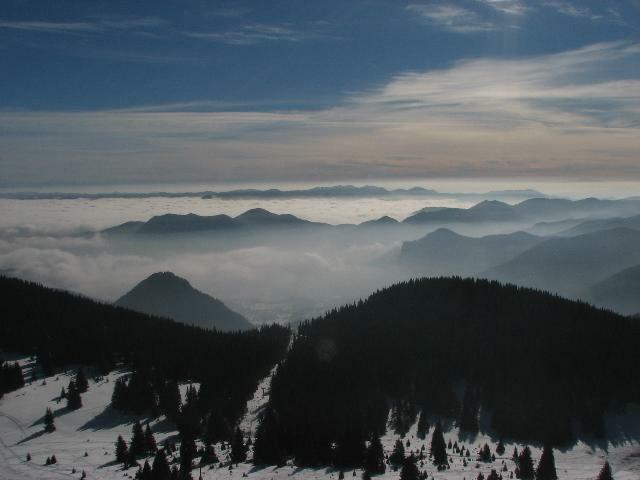 It is located 80 km south of Plovdiv and 11 km north of Smolyanat an altitude of 1650m, at the foot of Snezhanka Peak (1926). 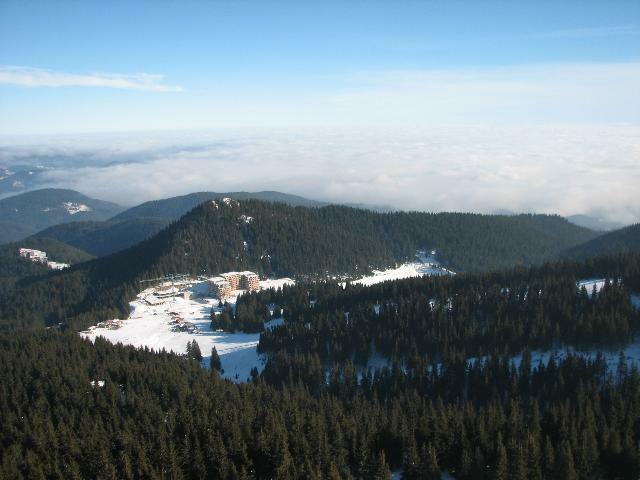 The climate in Pamporovo is extraordinary – mild winter with about 120 sunny days, but with a lasting blanket of snow, which usually gets above 2m thick. The ski season’s duration is from December to April. 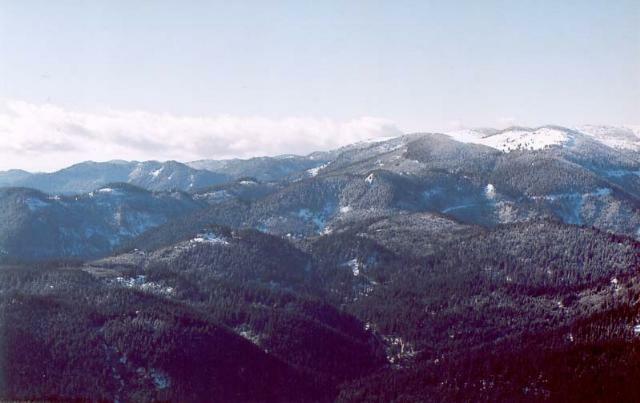 The specific natural conditions make the mountain resort as much attractive in the winter as in the summer. 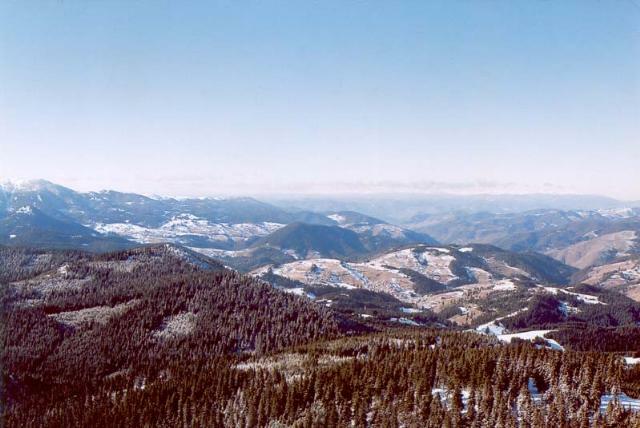 The total length of the ski slopes on the territory of Pamporovo is 18 km. the lifts and the tow-lifts which serve the slopes have a capacity of 7000 people per hour. 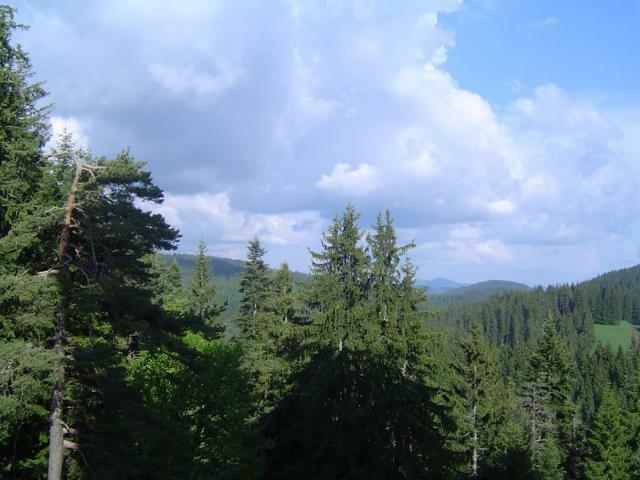 Nearby are located the resort settlements of Stoykite (5 km), the etiological complex of Shiroka Laka (10 km), Progled (3 km) and Momchilovtsi (17 km). They are suitable for ski- and village tourism. During the summer the magnificent nature, the fresh air, the sunny and breezy days turn the resort into an attractive for tourist site. 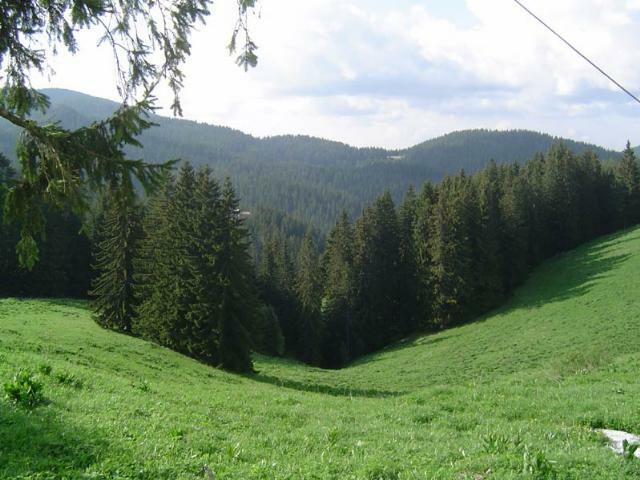 The rounded relief of the mountain gives to the various in length ski slopes different levels of difficulty, convenient as to the beginners and to the true winter sports fans. 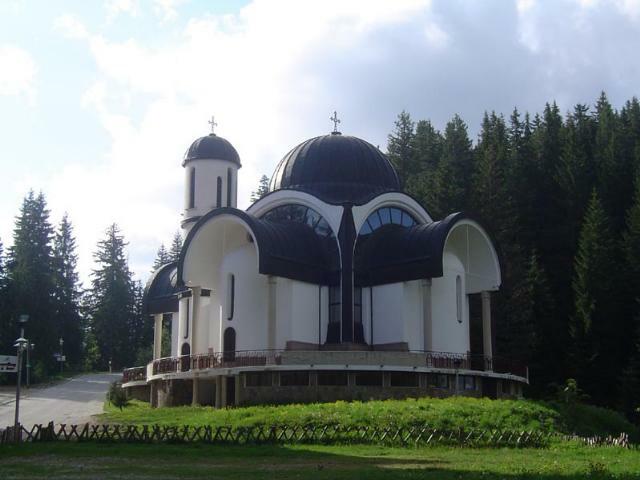 10 km away from Pamporovo is situated the highest in location town of Bulgaria – Chepelare. 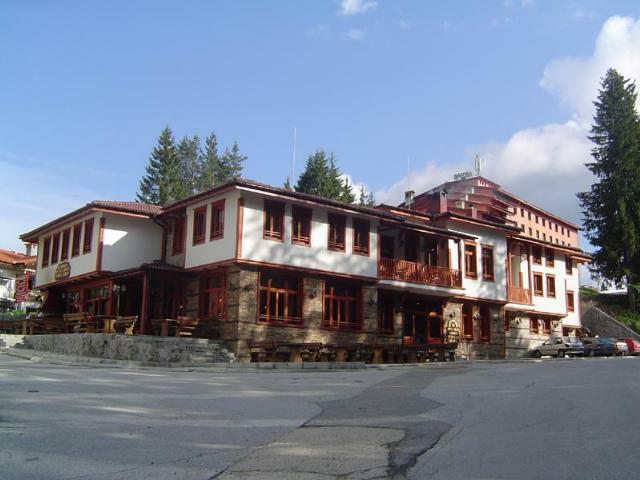 The town can be a perfect ski base for you to go skiing in Pamporovo and is a quiet and intimate place to stay at. Interesting are the speleological museum and the ski sport museum.